Over 1,000 people gathered in North York to participate in the Women In Insurance Cancer Crusade's annual Relay for Life. Many people walked, played and camped out all night -- all the while honouring friends and loved ones stricken with cancer. A fun, and moving, video is being put together. UPDATE: See it here. Clients, cast and crew pose for a picture after a green screen shoot in a studio this week. A new, enhanced on-line enrollment experience for John Hancock's pension customers is in the works. Back In February, I went to Palm Springs to capture much of the fun that occurred during a reward & recognition event for the good folks at TD Insurance. A video followed that serves as a keepsake, as well as inspiration for others. Much later, I packaged invaluable key note presentations in a format that made them easy to view by all employees via the company's intranet. Notable among these presentations was an inspiring speech by General Rick Hillier. 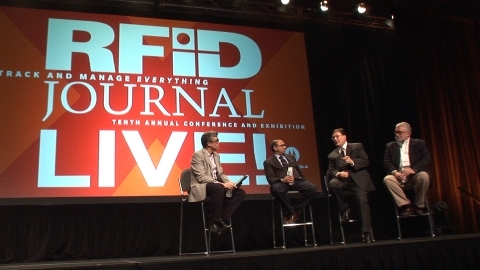 10th Annual RFID Journal LIVE! I spent a few days in Orlando covering my seventh consecutive RFID Journal LIVE! It was their tenth annual conference. Back home, I created a few short videos. See the main promotional video for next year's show here. Some cool demos here. I am often hired to visit single vendors in their booths, and create simple, yet very useful videos. See an example here. 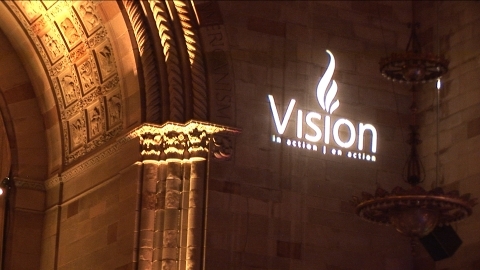 Spent a few days in New York City chronicling the adventures of TD Bank's Vision in Action award winners. The V.I.A. award is the highest honour an employee can receive. An interview based video is in the works that will live on as a keepsake, as well as serving to inspire future award winners. UPDATE: Ten Thousand of the company's 89,000 employees had viewed the video in the first couple of days after it was posted on the company's intranet. Kind words followed from the client: "LOVE IT! - I can't use a font big enough to express how I feel!" Time flies. 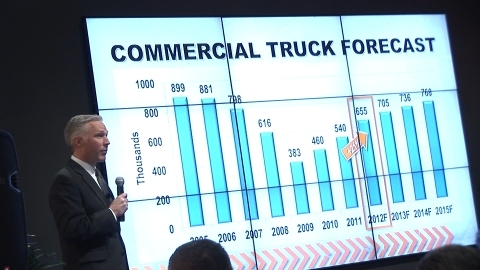 Last week I covered my fourth consecutive Work Truck Show for the National Truck Equipment Association (NTEA), of Farmington Hills, Michigan. 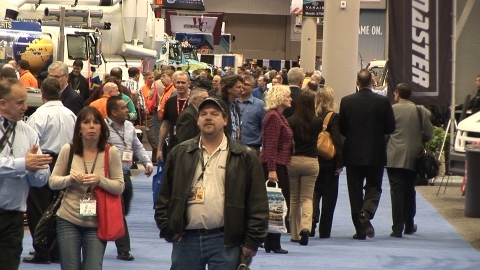 Held for the second year in a row in Indianapolis, see the promotional video for next year's show here. 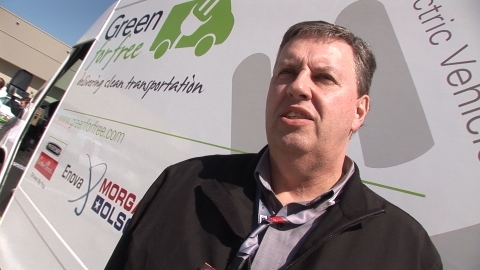 An excerpt from this video is re-purposed as the promo video for the co-located Green Truck Summit. See it here. Attendance records were achieved for both shows, for the second year running. 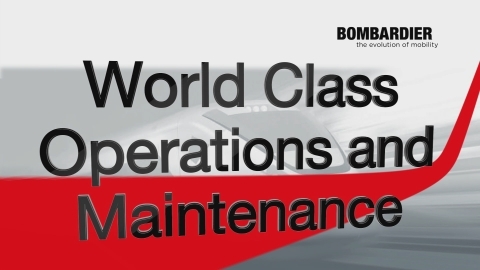 Spent a couple of weeks working on a pair of projects for Bombardier. 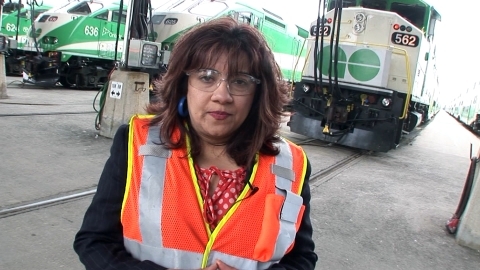 One project involved putting together video modules to help in efforts to win new business, which also included a tour of GO Transit in Toronto. 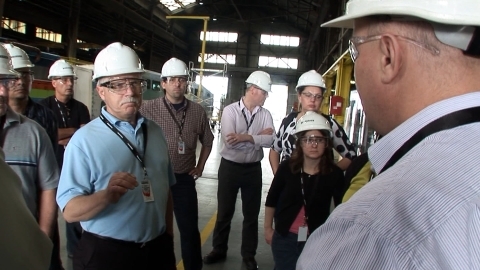 The other was designed to help communicate goals and objectives to the North American workforce, which included a visit to a maintenance facility in the Miami area. 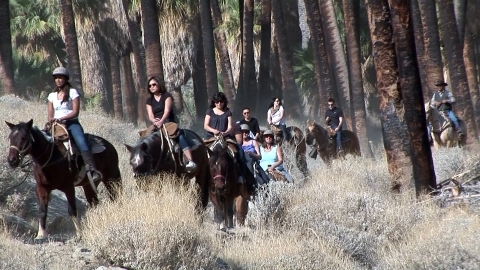 In January and February, I made two separate trips to beautiful Palm Springs, California, where three separate groups from TD Canada Trust were honoured for their accomplishments. And, while they were at it, they had a little fun, too. I'll be fashioning three videos that will live on as a keepsake, and will also be used as an incentive for future award winners. After a busy fall, I spent some quality time in beautiful Nagasaki, on personal business. Been having lots of fun interviewing scores of branch managers for an upcoming conference. This year we pursued a sports theme to motivate the troops. Created a rousing, themed "Meeting Opener", too.